Location. Location. 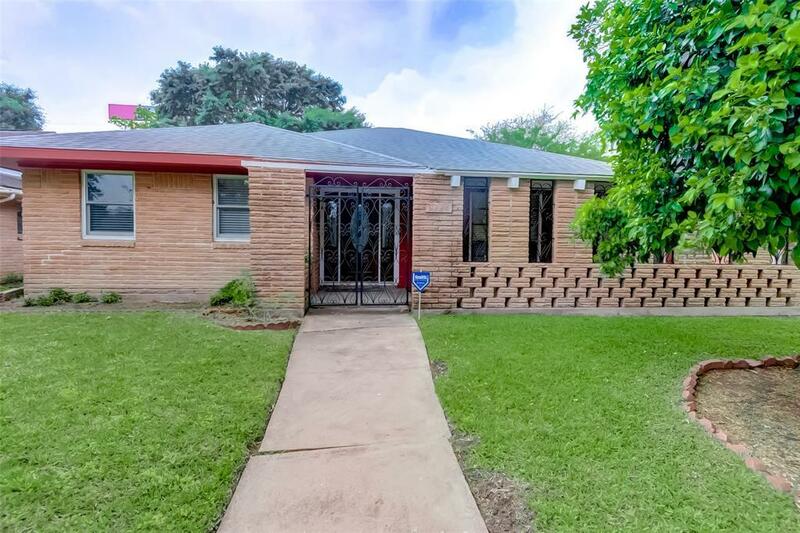 Updated 3 beds, 2 baths home inside the loop. NEVER FLOODED! 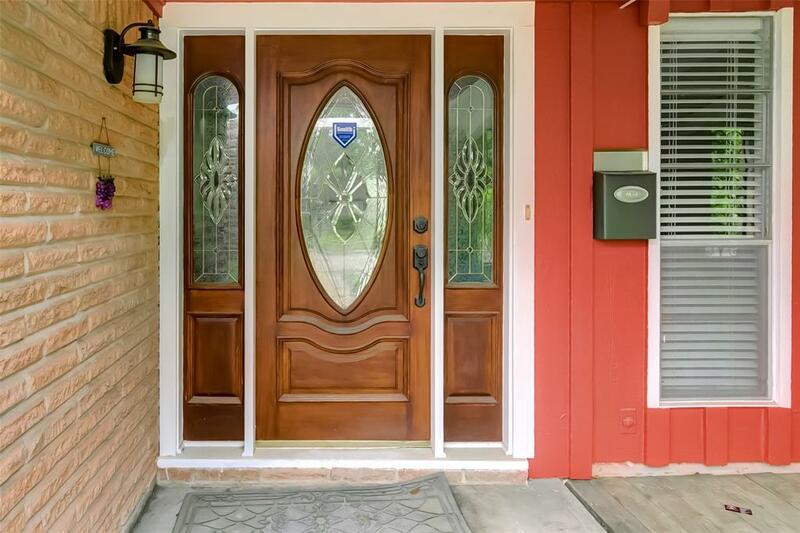 This home is ready for immediate move in. 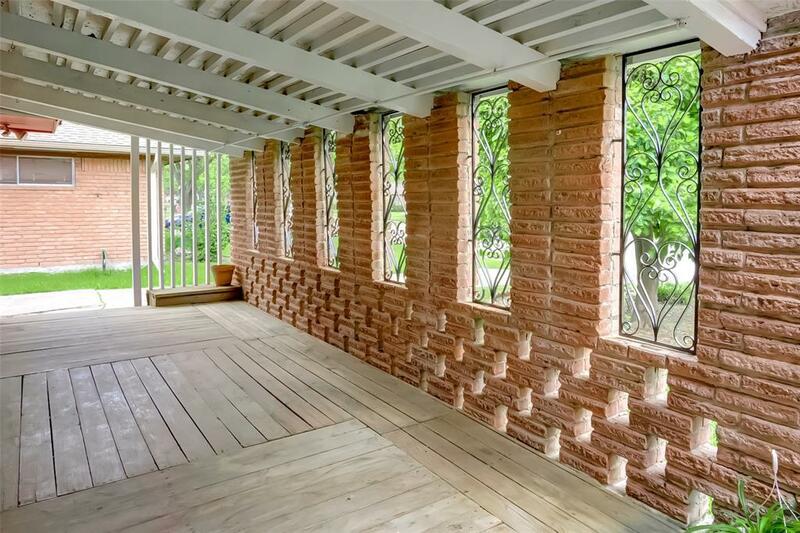 Laminate and tile floors throughout. Fibrex Dual pane windows and Sliding door are renewal by Anderson Windows with 20 year transferable warranty. Granite countertops and stainless steel appliances in the kitchen. New guest shower, detached garage, covered porch & recent roof. 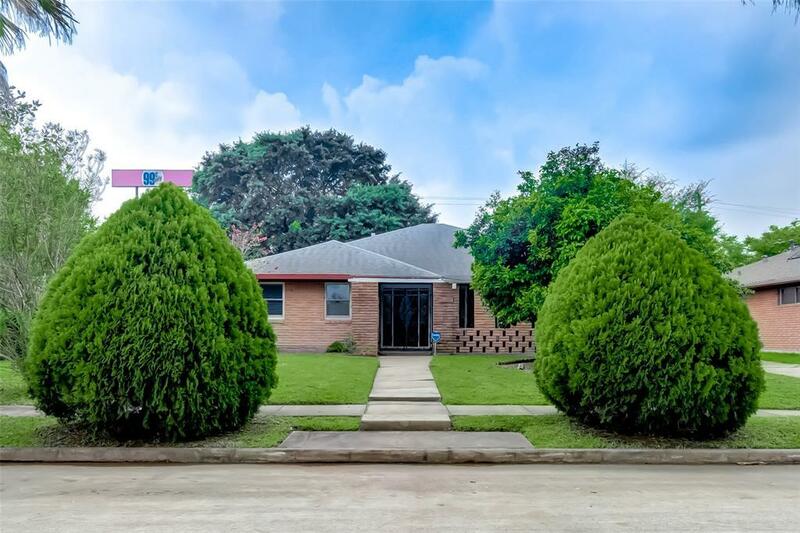 This gorgeous home is just minutes from medical center, Rice Univercity, Galleria & Downtown and zone to Bellaire High School!. Best value inside the loop!